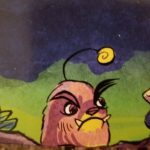 Is a man not entitled to the turn of his table? 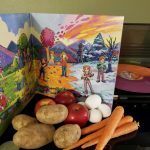 YES says the crew of the Video Game Grooves podcast, so would you kindly join us for our latest episode? 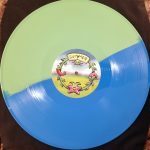 Joining us in Anthony’s place for this episode is Tom Quillfeldt, returning from the Laced Records “Laced With Wax” blog. 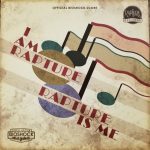 Tom takes us under the sea to enrapture us with Rapture, and the vinyl release of “I am Rapture, Rapture is Me”, the soundtrack to Bioshock by 2K Games, composed by Garry Schyman. 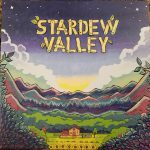 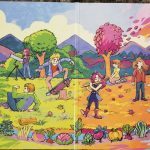 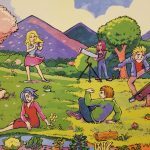 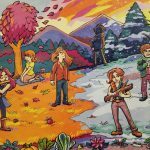 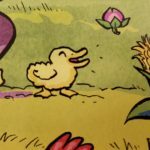 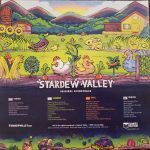 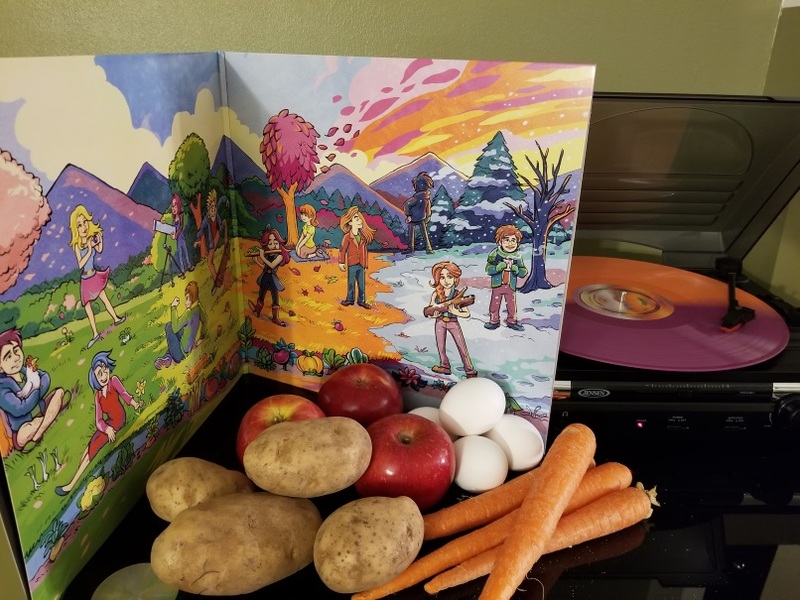 We explore some of the divergent and diegetical tracks of the failed utopia and clues us in to the secret lyric that we’ve been singing all along..
Jeremy’s pick is on the other end of the utopian scale, as he presents us with Stardew Valley, by ConcernedApe and released by Gamer’s Edition. 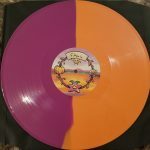 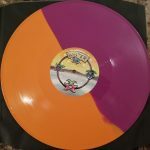 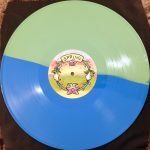 The extremely melodic double-LP release with its sunshiney outlook and whimsical album art (THAT DUCKY!) 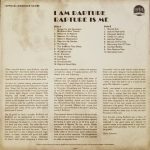 brings us back into the sunlight, as Paul illuminates us to a few secrets behind the production of the album. 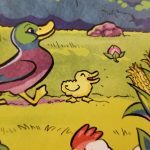 For our second segment, we harvest the latest news from around the web, and figure out the new releases that you may need to buy by the sweat of your brow. 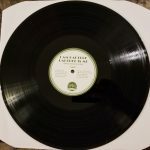 But remember: a man chooses, a slave obeys. In our final segment we discuss the dichotomy of “standard” composed music on vinyl compared to more novelty or creative releases, and how our preferences affect our outlooks on a number of albums, including Where the Water Tastes Like Wine, the Metal Gear Rising vocal releases and other more novel concepts.